We have five Hobbit Houses, all built by hand, sleeping from one to three people, set in a beautiful wooded glade. Our Hobbit Houses are light and airy, with comfortable mattresses, Wi Fi, mains power and a large BBQ area for central covered cooking. 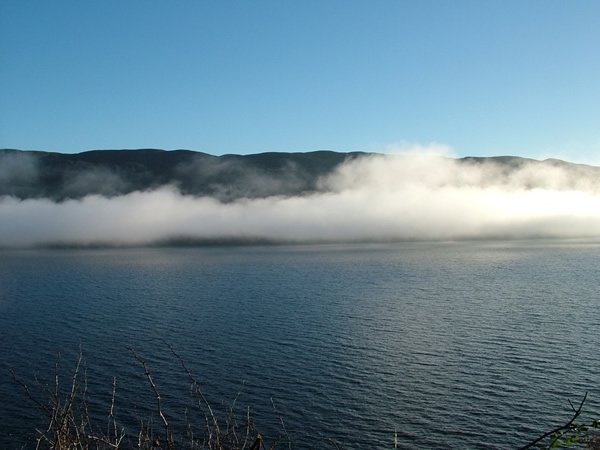 Welcome to Bearnock Country Centre Loch Ness Glamping. We have five Hobbit Houses, all built by hand, sleeping from one to three people, all set in a beautiful wooded glade. Our Hobbit Houses are light and airy, with comfortable mattresses, Wi Fi, mains power, a large BBQ area for central covered cooking and a modern toilet and shower block. Fresh free range eggs are available daily from the Country Centre. There are multiple benefits to glamping. The Hobbit Houses are all weather proof, secure when you are out and have plenty of storage space, with the added bonus of saving all that messing around with tents. Bearnock Country Centre is the perfect location to relax and rest, away from the pressures of everyday life. 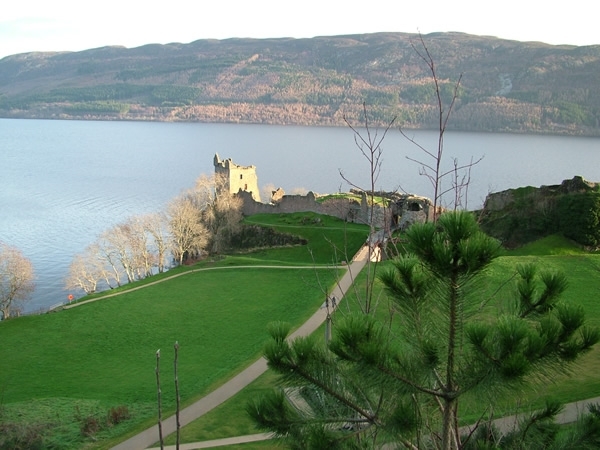 It is a great base for walking or cycling the Great Glen Way, visiting Urquhart Castle and exploring magical Loch Ness. 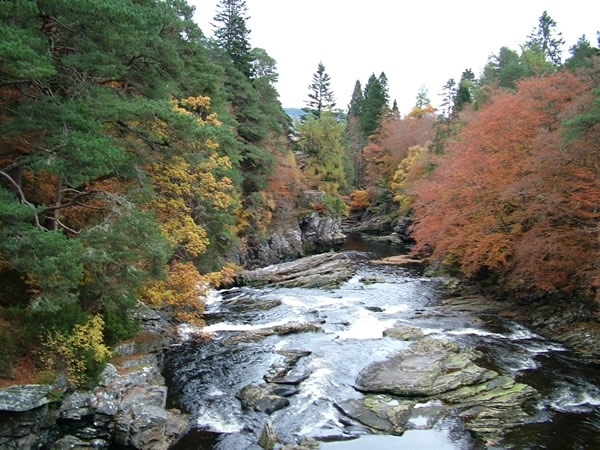 The nearby stunningly beautiful glens of Glen Moriston, Glen Affric, Glen Urquhart and Glen Strath Farrar are also perfect for walking and exploring, with a day trip to the Isle of Skye or the West Coast an easy option. 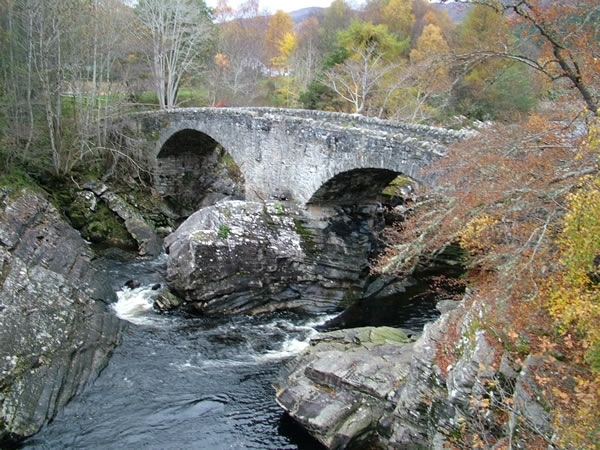 From here you can tour a vast amount of the Highlands without doubling back on yourself. A warm Scottish welcome awaits you.